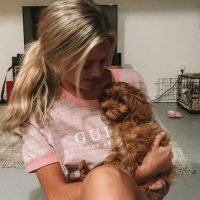 Hannah Godwin is one of the stunning women who signed up to find love on TV on season 23 of The Bachelor, starring former NFL player Colton Underwood. 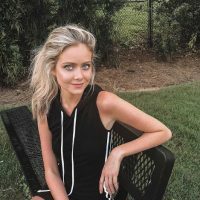 Hannah Godwin is a 23-year-old hailing from Alabama, according to her ABC bio, she is described as a content creator. 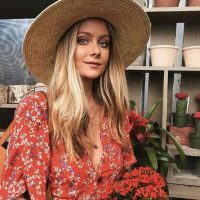 The photographer and model isn’t certainly camera shy, she spends her days building her social media business. Hannah does all the planning behind her photo shoots and subsequent posts. In addition she also calls herself a foodie and a wine drinker, she specially enjoys brunch and enjoys glamping. 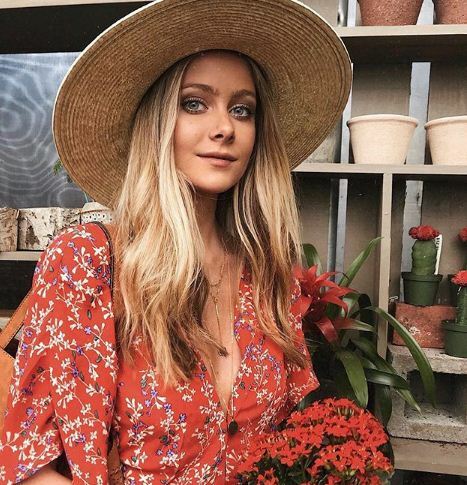 Prior to her The Bachelor appearance, Hannah worked for Soca Clothing and starred in multiple music videos. She also models for Red Dress Boutique. 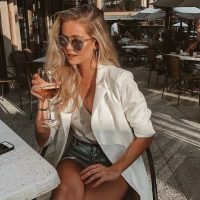 The blonde runs her own website, in it, she reveals that she went to school for photography initially but then ended up with a degree in Business Marketing. She modeled on the side and then combined them all into one job as influencer. She already had tens of thousands of followers on her social media before the show started, and the number has only increased. She’s also ‘obsessed’ with beauty related stuff and describes her personality as “ENFP” (spontaneous, carefree, lil’ all over the place). Hannah keeps her audience busy and periodically blogs about fashion, lifestyle and beauty. Her portfolio sections offers modeling, videos, content and photography. 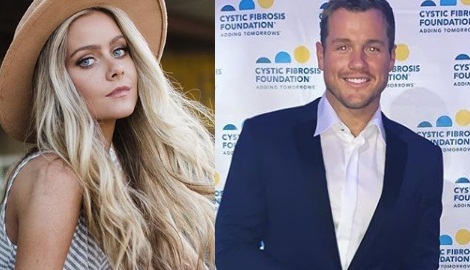 As an interesting fact, Hannah is acquainted with another contestant from The Bachelor, in fact, both women have a few things in common. Hannah Godwin and Hannah Brown, not only share their first name but shockingly they are both from Alabama and both competed for the title of Miss Alabama. Hannah Godwin who is known as Hannah G. competed and lost to Hannah Brown –known as Hannah B. or Alabama Hannah. Think she has a chance? Find Hannah Godwin on Instagram here.